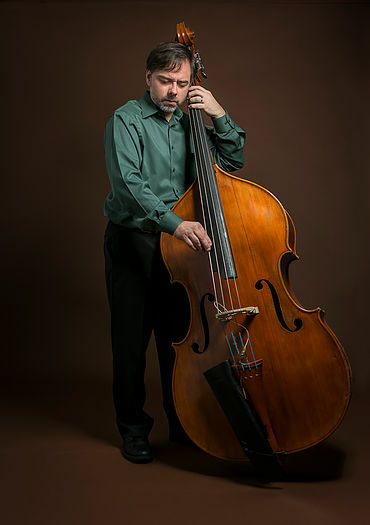 As a performer for over 20 years, Mark Wade has been an active bassist in the NYC area. In February 2015, Wade released his debut album Event Horizon to international acclaim. The album received great critical reviews from a host of domestic and international publications such as Downbeat Magazine, Hot House Jazz Magazine, The New York City Jazz Record, All About Jazz, Jazz Life (Japan), and several others. Event Horizon was programmed on over 50 stations in the United States and received airplay in the UK, Austria, Italy, Spain, Mexico, and Canada. With his impressive debut release, Event Horizon, bassist/composer Mark Wade and his trio create a soundscape of musical expression, using their chemistry with one another and their mastery of their instruments to create an intimate interplay of ideas and jazz repartee. 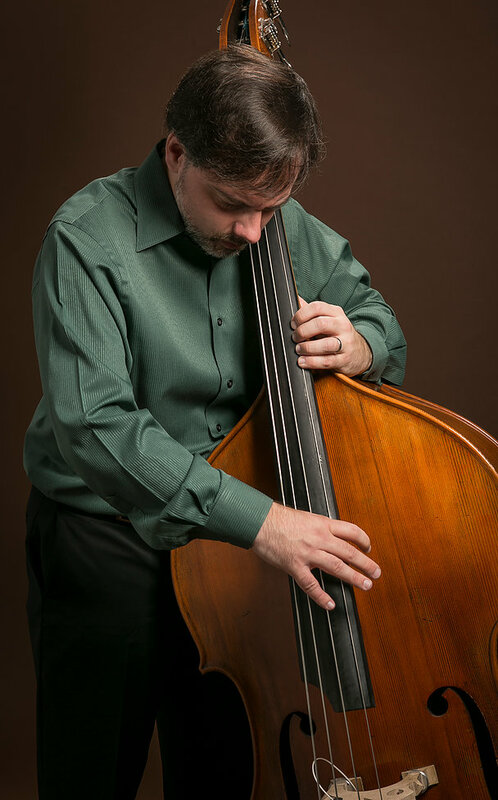 The Mark Wade Trio consists of three seasoned musicians that have performed together as a trio for the past two years: Wade on bass, Tim Harrison on piano, and Scott Neumann on drums. 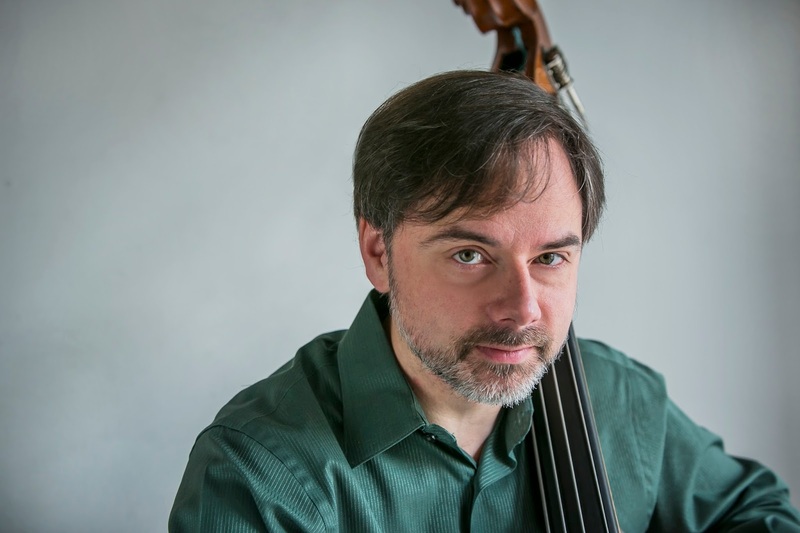 Although one might be tempted to refer to this group as a 'piano trio,' make no mistake that bassist Wade is the captain of this ship, composing intriguing frameworks for each musician to express their musicality and sense of nuance. The tracks on this disc are replete with surprising and intriguing changes in meter and unexpected harmonies. All three musicians are tuned into one another, listening and asserting their individuality when the moment is right, yet maintaining an energetic unity and balance throughout the disc. The artists communicate musically as equals. The disc opens with the waltz "Jump For Joy," and the listener is quickly drawn into a gentle yet complex interchange between the musicians, and Wade wastes no time asserting a melodic and rhythmic bass presence over the stellar piano and drums of his fellow musicians. "Apogee" is more of a free-form piece, using space and a lack of meter to allow each musician to push boundaries as they create a unique musical vision. On the quirky "Singsong," each musician has a chance to shine as a soloist, and are exceptional as they establish an air-tight timing sensibility as a unit. The disc's only cover, "If I Only Had a Brain," draws the listener in with a gentle swing in a very satisfying rendition of the longtime standard. 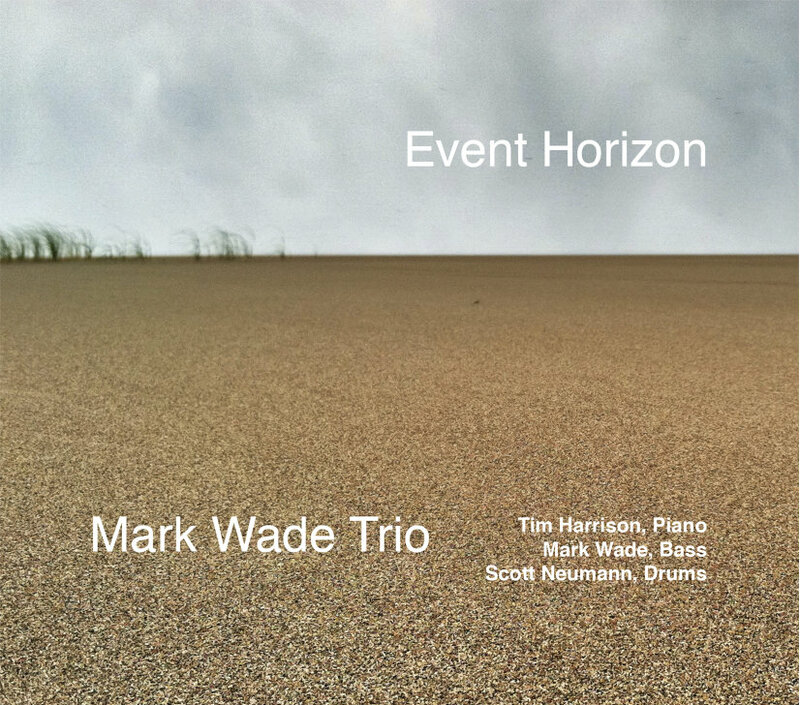 After listening to "Event Horizon," the discerning jazz fan will be left hoping that Mark Wade will continue to create and record new material with Tim Harrison and Scott Neumann, and looking forward to their future releases. Debut releases connected with improvisational music often serve as sort of a business card as the artist introduces himself. The piano trio is often predictable and finding a half dozen time tested standards is usually the norm, the artist simply phones it in and looks to the sophomore release. Bassist Mark Wade takes a slightly more eccentric approach with only one cover and original compositions that have a myriad of meters and harmonic twists that take what might normally simply be considered a good release to that next level of enjoyment. More than a trio, this is a collective with each member contributing to Wade's lyrical vision. Comparisons to other bassists fall short as Event Horizon includes the charming ballad "Cold Spring" which pairs nicely against the more Afro-Cuban inspired "Tossed." The cover of Harold Arlen's "If I Only Had A Brain" is simply a master class in how to swing. These are lyrically inspired conversation between three artists and not simply a soloist and a couple of after thoughts. 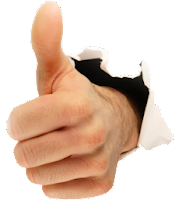 The Mark Wade Trio should turn some heads in short order, plenty to like here!